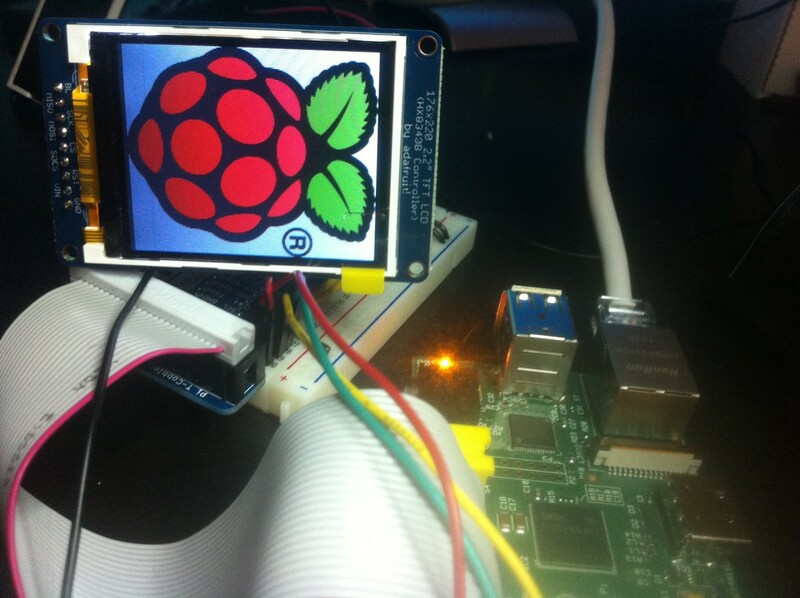 Notro has done some great work with developing drivers for different models of TFT displays for the Pi. He successfully created one for the Adafruit 2.2" TFT . This is a great little display and is very clear. Notro's Wiki with instructions can be found here. 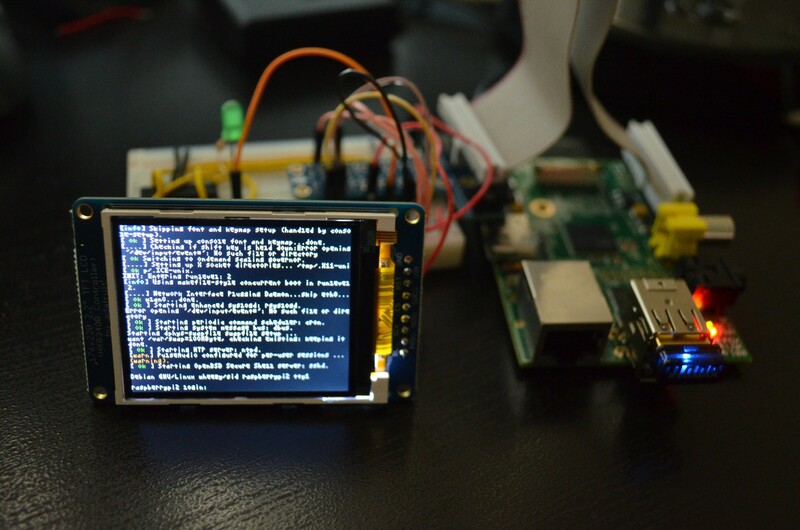 As with the 1.8" TFT from Adafruit, this device can be used to display video, images and your own data with easily using pygame. Do you have experience to send an image to the display from shell? I wanto to use volumio and extract the cover from the song to show on a small display. Do you have expierence here, too ?